Weddings involve a lot of planning from getting a marriage license to planning a guest list. From the ceremony to the reception, you want everything to go perfectly. 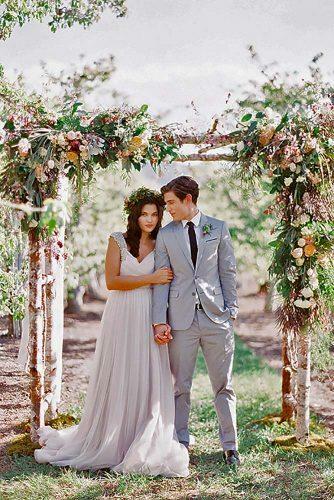 Read on to find helpful suggestions for creative and beautiful wedding traditions and rituals to make your wedding ceremony an event to remember. Make the planning the wedding fun so you can focus on the more mundane stuff like how to change last name after the wedding. We will help you come up with special and unique ideas for the wedding ceremony. 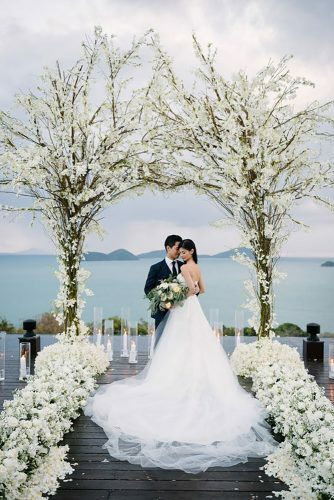 No matter what your religious background or upbringing, you will be able to incorporate at least one of these wedding ceremony ideas and traditions into your wedding day programme. 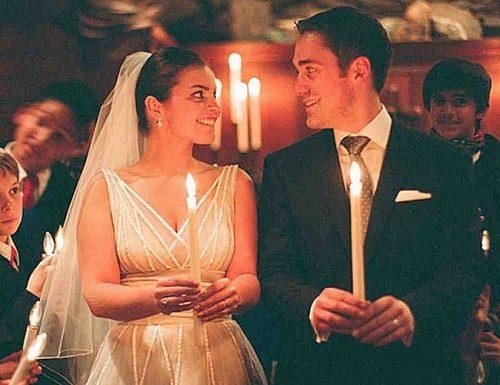 The unity candle ceremony is one of the most meaningful moments of the wedding ceremony. It symbolizes the joining together of two separate lives as one. It has its origins in Judeo-Christian faith but has become a part of secular weddings over the years. In the unity candle ceremony, the bride and groom each take a lit candle. Then they together light the unity candle. Other variations of this tradition include the parents of the bride and/or groom, lighting the unity candle. Some couples also involve their children in the unity candle lighting. Another variation of wedding rituals with unity candles includes having all of your guests light a unity candle as they enter, saying a prayer or blessing for you as a newly married couple. You can also write each other love letters, prior to your wedding day. You would then seal them inside a wooden box. You could also include some other mementos of your wedding such as your wedding day program and an invitation. You would then open your wedding day time capsule on a milestone anniversary and read each other’s love letters from your wedding day. 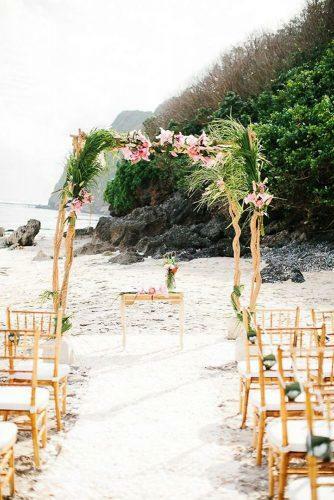 Sand wedding ceremonies are the perfect alternative for those who do not wish to use a unity candle. They are a great option for an outdoor wedding where lighting a candle might not be possible. 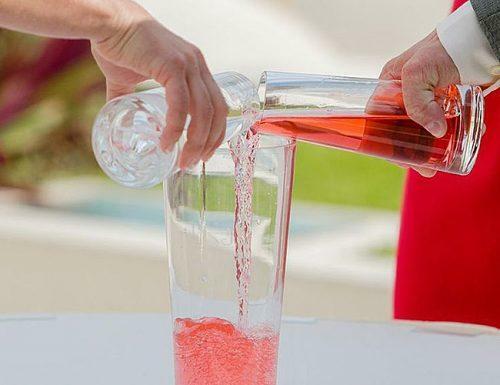 In a sand ceremony, the bride and groom each take a different color of sand and take turns pouring them into a glass bottle or vase. You can also have other family members join in on the sand ceremony. The colors of sand are entirely up to you. A lot of couples use sand from a place that is meaningful to them. This could be a favorite childhood beach or a place they vacationed as a couple. The sand then blends to become one. You would proudly display the sand vase or bottle in your home as a symbol of your love. 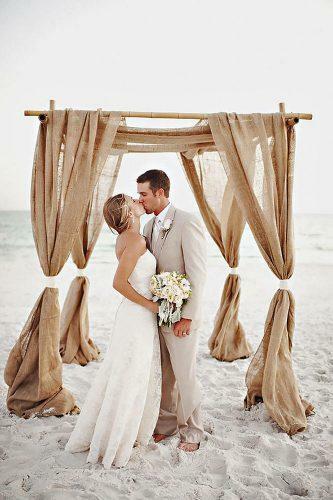 Remember to add collecting your sand to your wedding list to do. If you are looking for an alternative to unity candles or sand ceremony, you can create your own spice. As a couple, you would choose up to seven spices that symbolize your dreams and hopes for your marriage and blend them into a special glass bottle. For example, paprika symbolizes passion and nutmeg, romance. You would then later use the spice for cooking as a married couple. 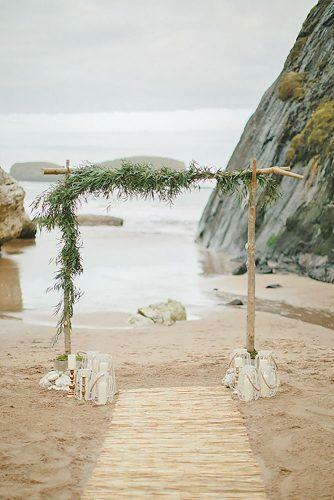 Similar to the sand ceremony, you would blend together two separate colors of water to form one color to symbolize your marriage. It is recommended that you experiment with different colors beforehand. 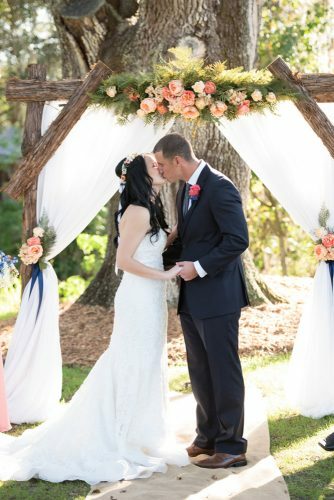 Other time-honored wedding ceremonies traditions include handfasting and the God’s knot. The God’s knot is designed for a religious ceremony based on Ecclesiastes 4:12: “Though one may be overpowered, two can defend themselves. A cord of three strands is not quickly broken.” As a couple, you would braid three chords of rope together to form a God’s knot. This symbolizes that you and your spouse are allowing God to enter into your marriage. You would display the knot in a frame as a reminder of your committed to God and one another. The Handfasting Ceremony has its roots in Celtic history. 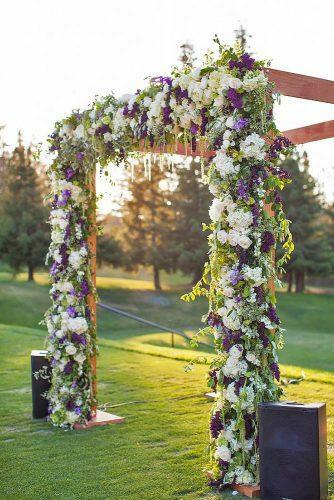 It has recently become very popular in modern weddings as the tying the knot ceremony. 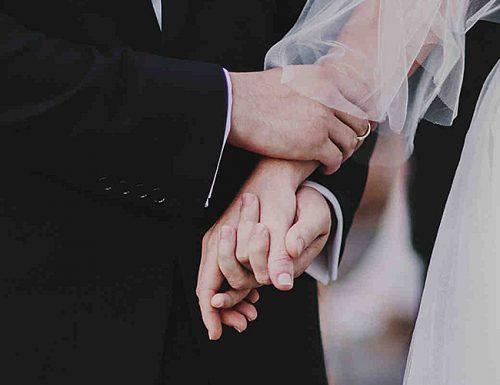 Either before, during or after your vows, you and your partner will hold each other’s wrist, with your opposite hand. This then forms the unity symbol. 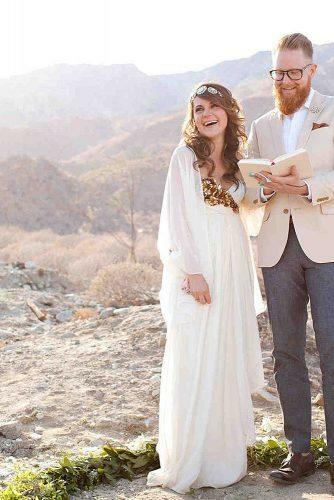 The officiant would then wrap a cord around them, trying it in a loose knot. You could use a rope, cord, ribbon or scarf or a piece of fabric from a family heirloom. If you have a blended family, such as children from previous marriages you may wish for them to take part in your wedding ceremony. 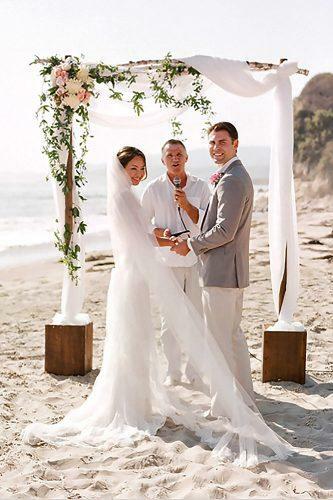 Following is some suggestions for wedding ceremony ideas that include the entire family, such as it may be. You could have a special wooden puzzle created to symbolize you’re joining as a blended family. You would then assemble the unity puzzle together as a family during the wedding ceremony. Make sure to include symbols of unity. 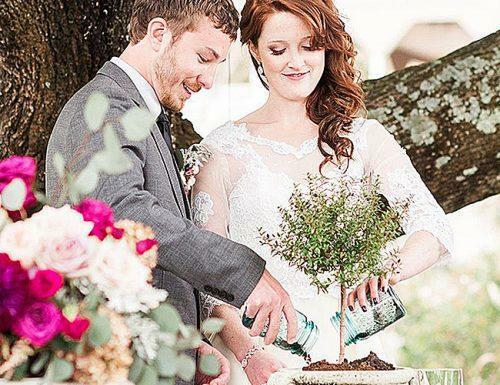 You could either plant a tree a family during your wedding. Or perhaps you could each gather family photos and other things that symbolize family and make a “family tree” collage as part wedding ceremony. Both of these are cool wedding ideas that involve the entire family. You could ask guests to bring pictures of the two of you as part of your gift registry ideas. During the ceremony, you could add these photos to your family tree or album. 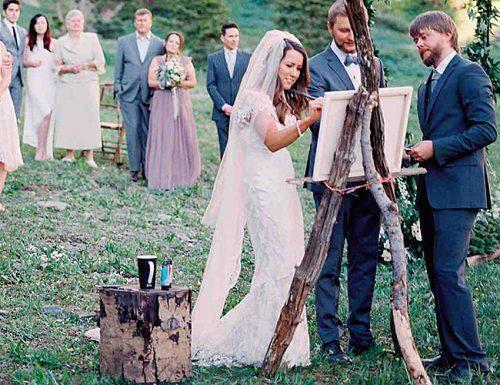 As a family, you could take turns painting a canvas during the ceremony. This would symbolize the blending of your families. You would then proudly display it in your family home. Many couples use drink ceremonies for unique wedding ceremony rituals. These include, but are not limited to unity tea ceremony, wine ceremony and many others. Make sure to keep track of these in your detailed wedding budget checklist. In this ceremony, you would blend together two wines into a wine bottle. This symbolizes the blending together of your love. It also symbolizes that like a fine wine, marriage takes years to fully mature. You would then open the wine on a special anniversary. Most couples chose to blend a fine white and red wine together for their wine ceremony. As an ancient Chinese wedding tradition, you would both choose your favorite blend of tea or one that represents you. During your ceremony, you would mix the two together and then drink it. You could also invite your guests to take part in this tradition. If you aren’t a fan of fine wines, you could barrel a whiskey instead. You would each choose an unaged whiskey and funnel them into a personalized mini whiskey barrel. You could also do the same with gin, beer or another alcoholic beverage of your choice. 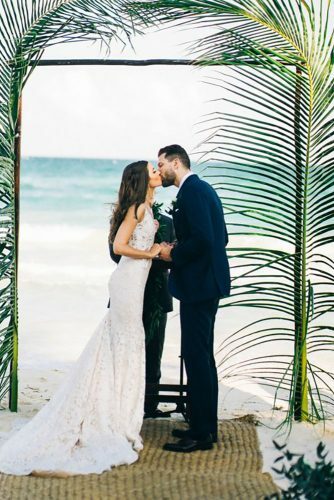 If you are eco-friendly, you could honor one of the timeless but unique wedding traditions or be planting a tree, plant or flower. You would both gather a bucket of soil from a place in nature that has a special meaning. You would then choose the type of tree, flower or plant that you wish to use for the ceremony and acquire a seed (or seeds). During the ceremony, you would both take turns adding the seed(s), soil and water to the pot. You would then take the pot home. You could plant it in your yard. Flowers or a plant you could bring inside. Of course, you don’t have to use the aforementioned types of rituals. 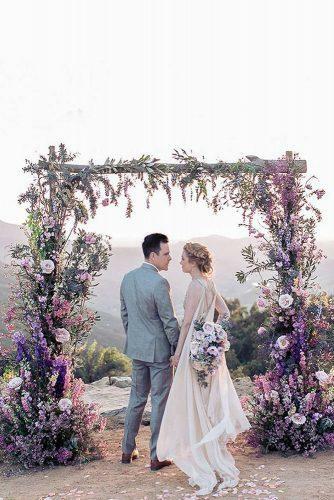 As a couple, you could come up with your own creative and unique wedding ceremony ideas. Following are some examples to help inspire you! Who says you have to stick with tradition? Where you decide to go with mrs or miss as your married name, or just keep your own last name – the choice is yours. Everything about your wedding should be personalized and special to the two of you as a couple! We hope that the list of fun and unique wedding ceremony ideas has inspired you to think outside the box for your wedding day. 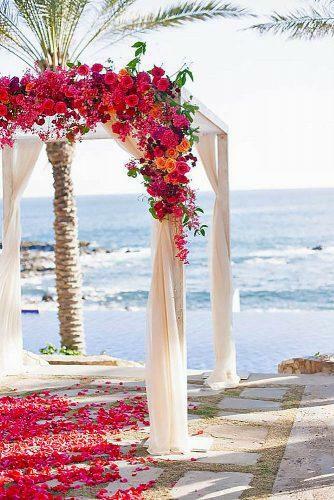 Remember, it is your wedding so you can go stick with traditional or come up with your own ideas for wedding rituals. 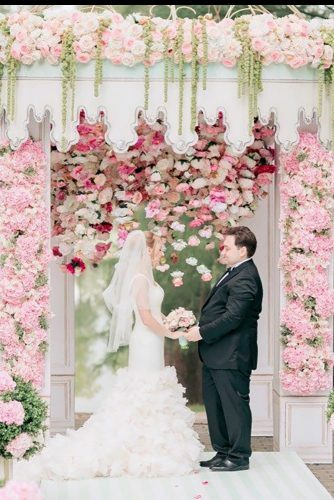 Whatever you should choose, we know that your wedding is going to be an affair to remember!